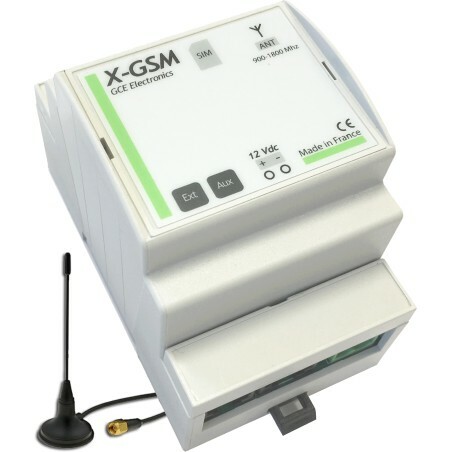 Extension X -GSM -V4 for IPX800 and Ecodevice RT. Enable control by SMS with your smartphone. The X -GSM is not a standalone device . Its features are accessible only using a IPX800 V4 or Ecodevice RT.